For anyone on a budget our used Honda Fit deals near Atlanta, GA are a great way to save money on an economy car. Our inventory of used Honda cars often includes used Honda Fit bargains and special offers. We have a variety of used Hondas currently in stock so you are sure to find the perfect used car at an affordable price. We often have used Honda Fit models that are just a few years from original production date and some are backed by extended factory warranties. Buying one of our quality pre-owned vehicles is an excellent way to save money and reduce monthly car payments. 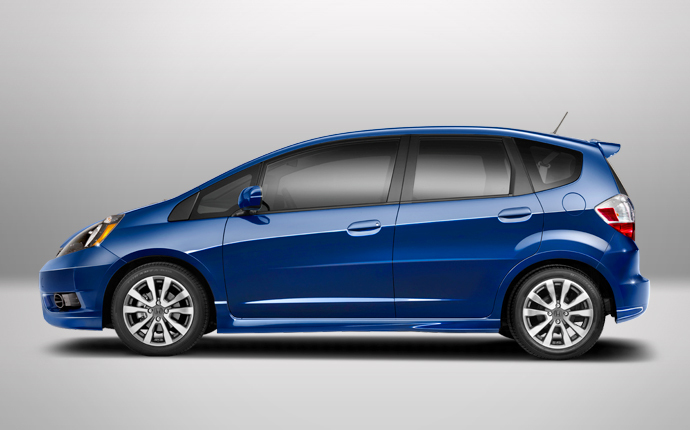 Browse our online inventory for current used Honda Fit special offers in the Atlanta area. For easy and affordable used car financing our Honda of Atlanta used car finance center can help you arrange auto financing even if your credit is less than perfect. Our goal is to help you find the perfect used car at the perfect price. So why not stop by and explore our selection of affordable used Honda Fit models offered at unbeatable prices.